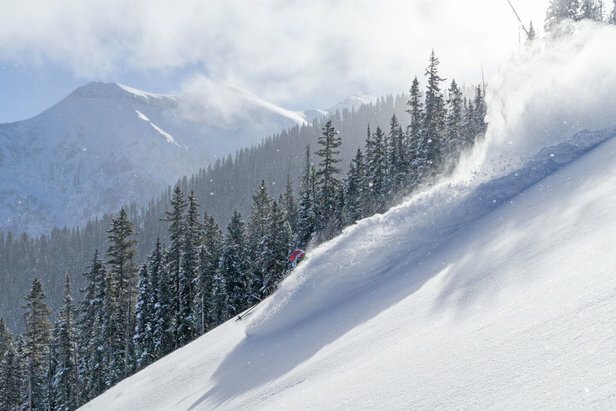 Only a handful of resorts across North America currently hold 100-plus inches of summit base. Considering it's the middle of February when many ski resorts would normally be posting base depths above 200 inches, it's more important than ever to plan your spring ski vacation accordingly. 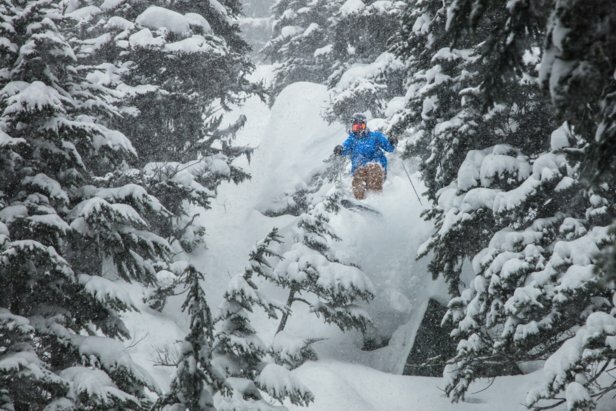 As you might expect, the Northwest and northern Rockies are winning out this season and currently offer the best bet for upcoming late season conditions. See the infographic below for the deepest base depths across North America. See more North America ski resort base depths and snow reports here.